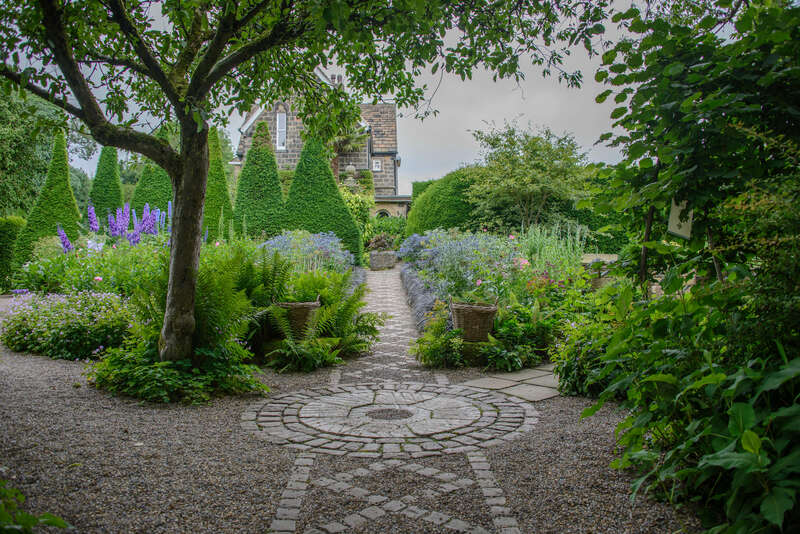 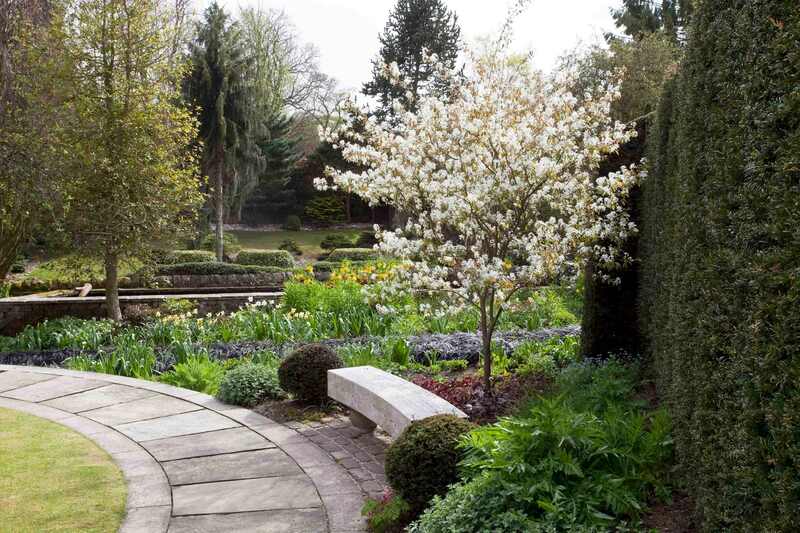 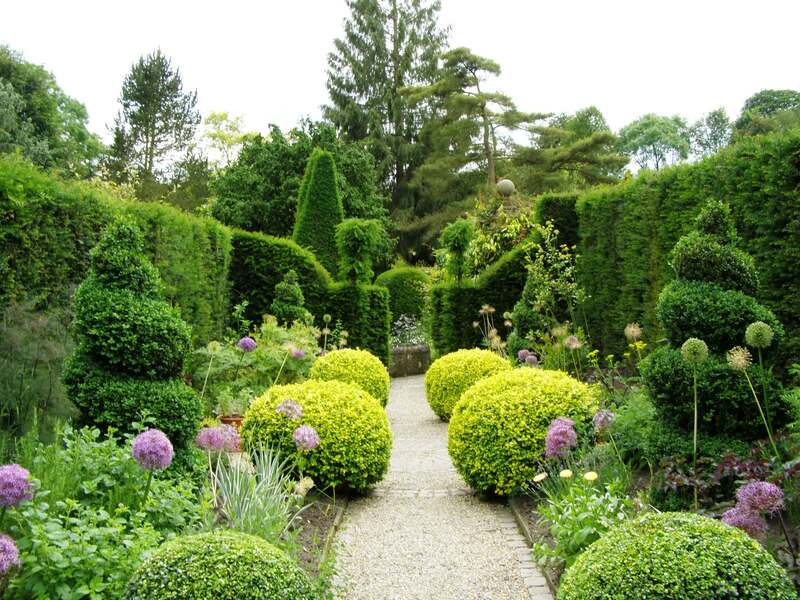 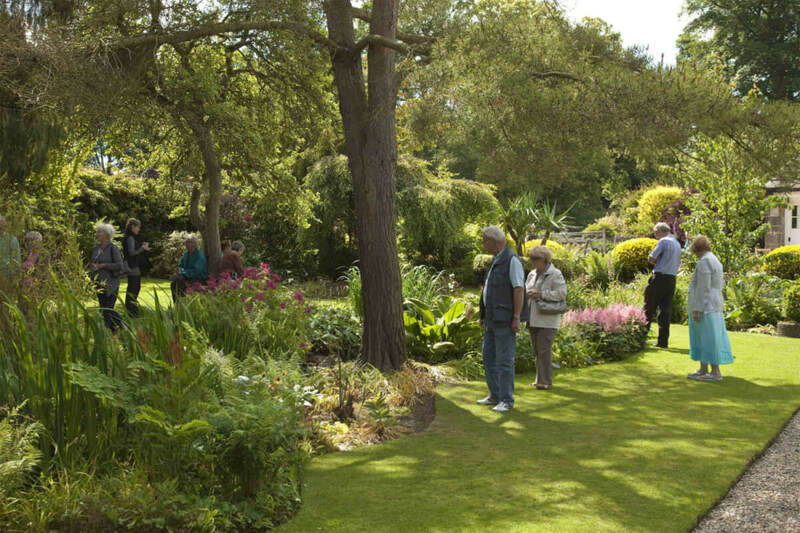 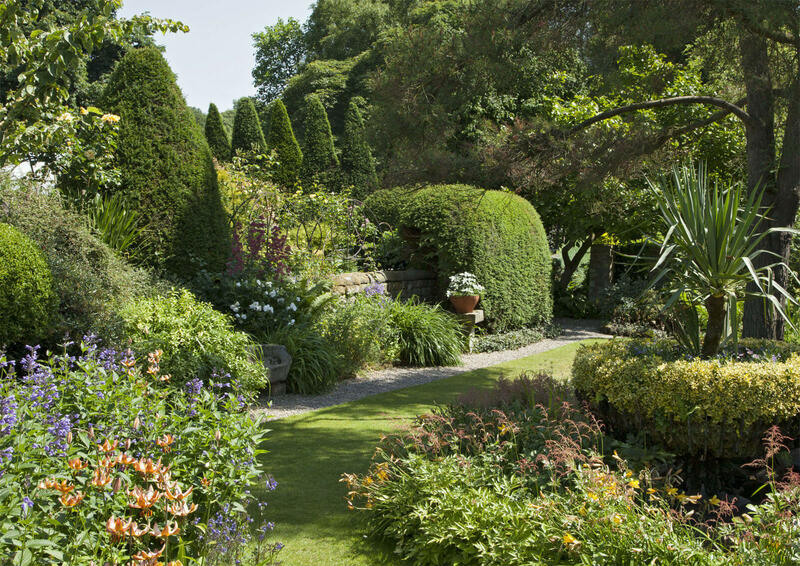 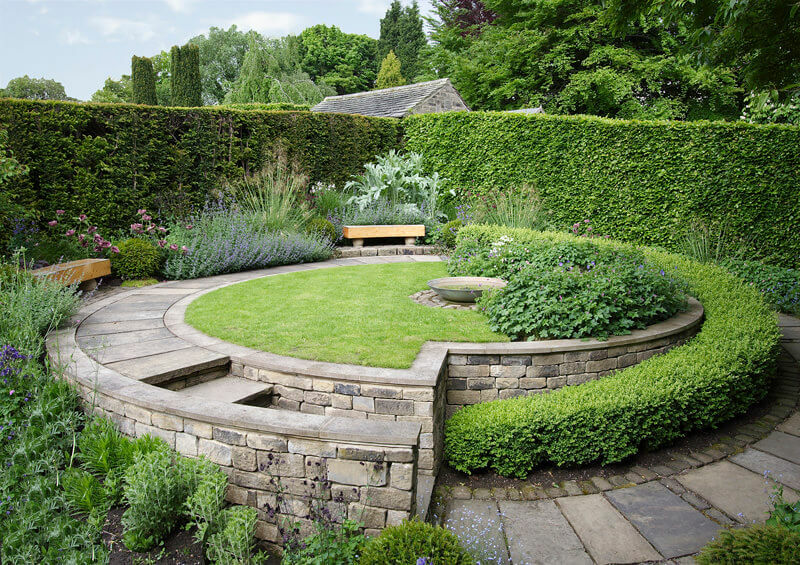 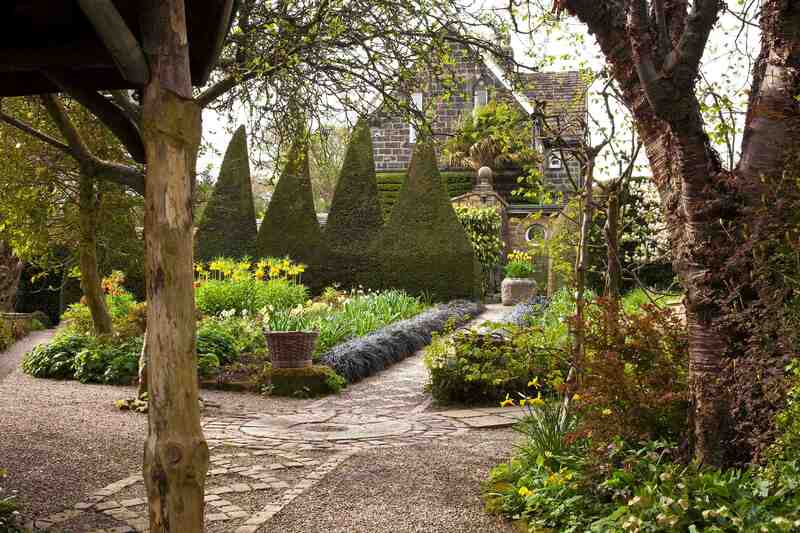 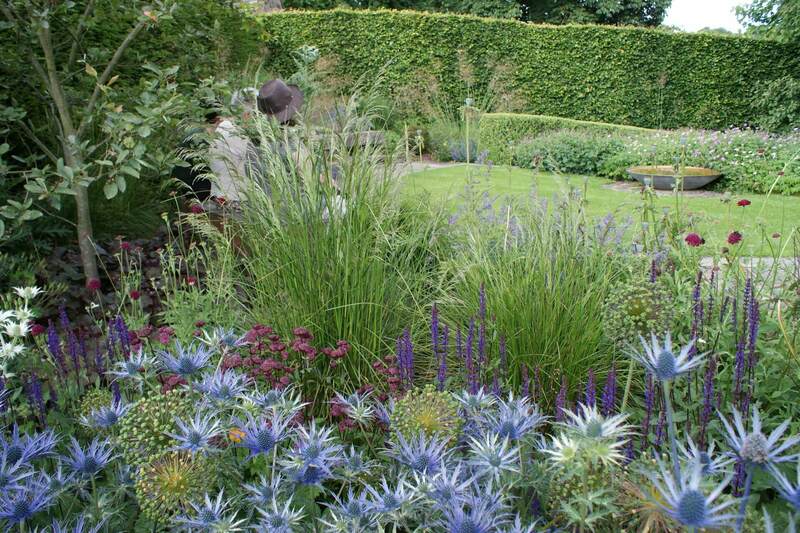 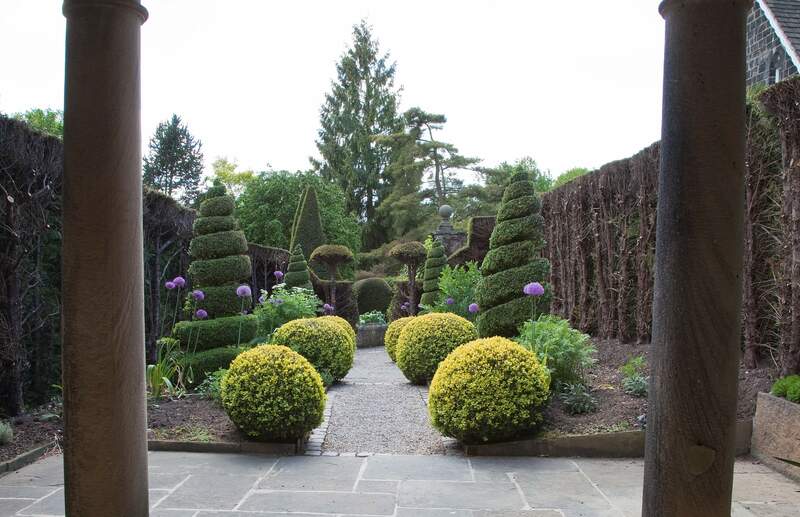 The garden is divided by yew and beech hedges into a series of smaller gardens, each with its own theme and style. 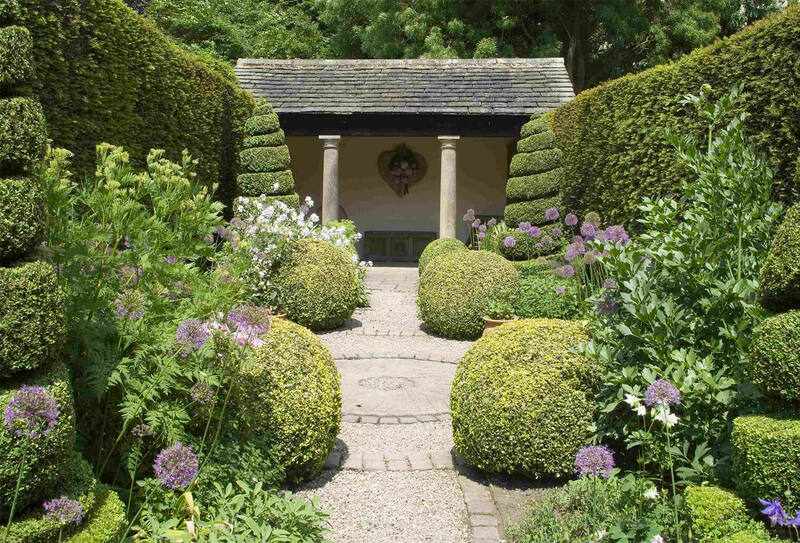 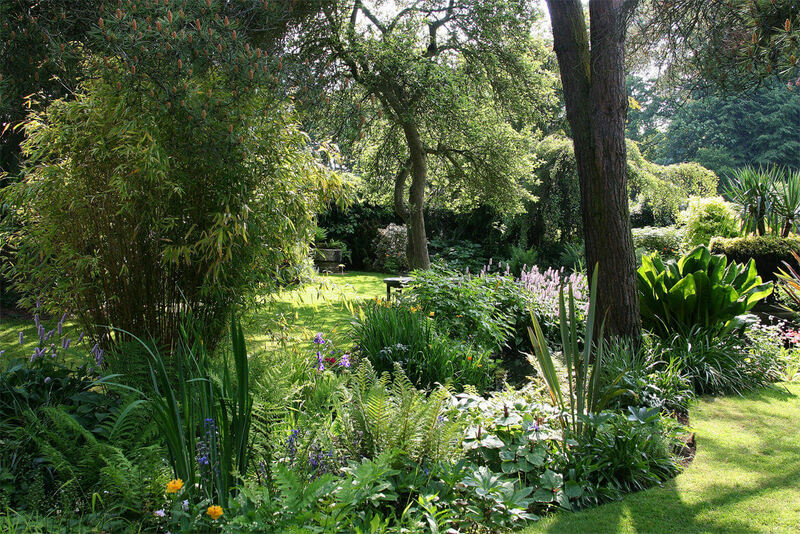 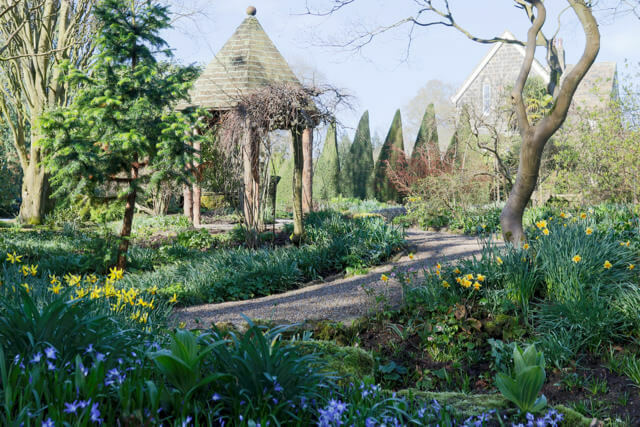 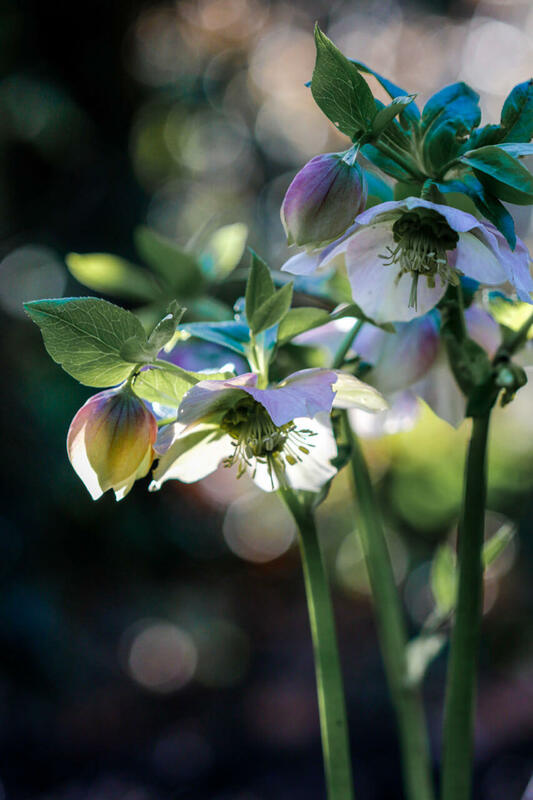 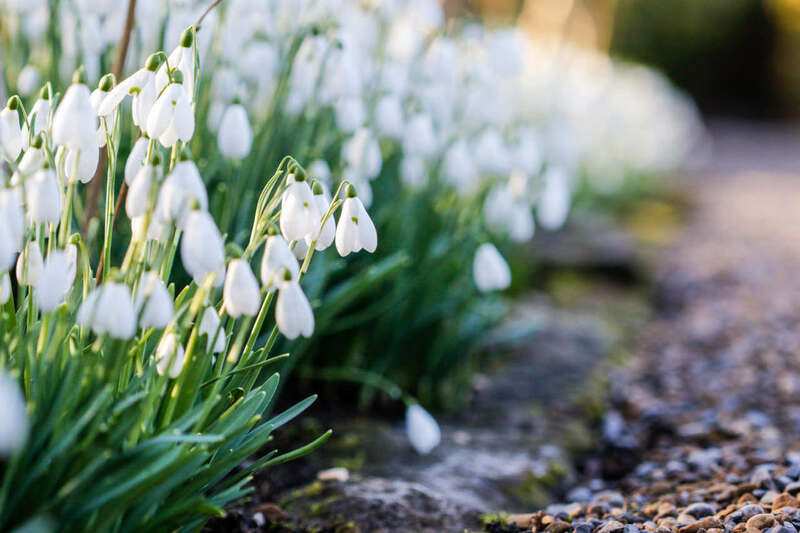 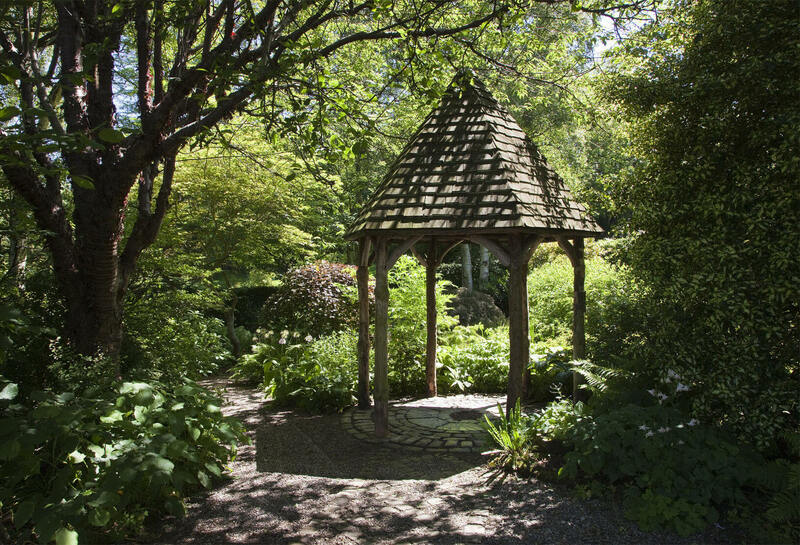 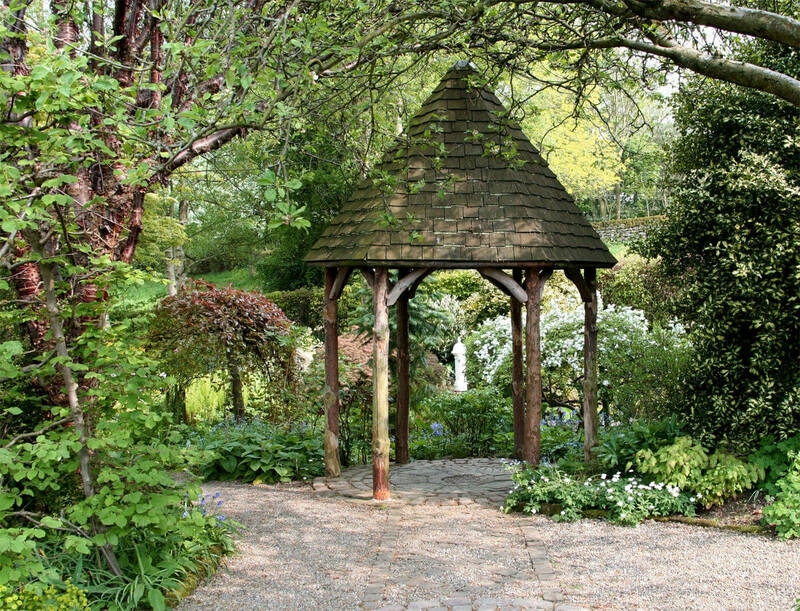 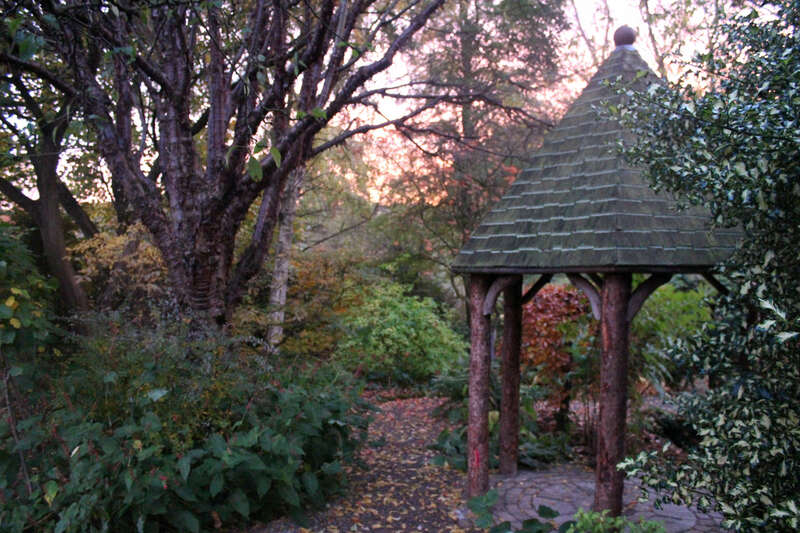 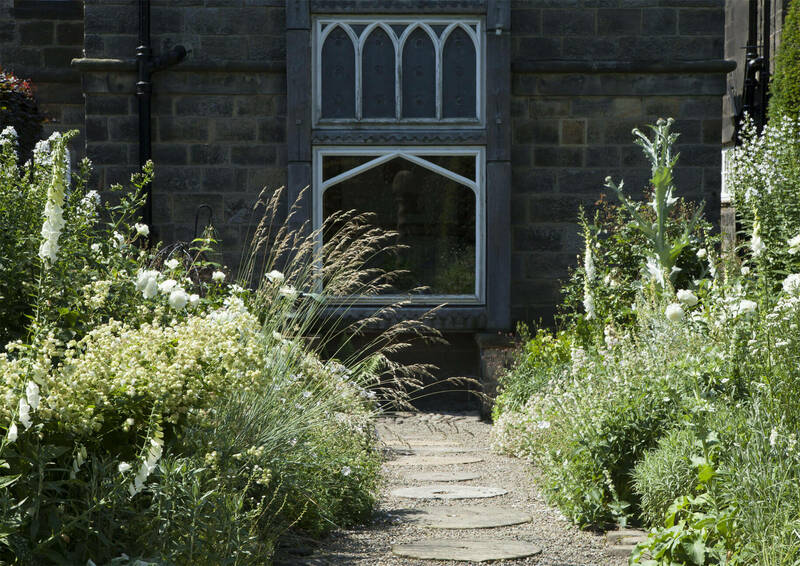 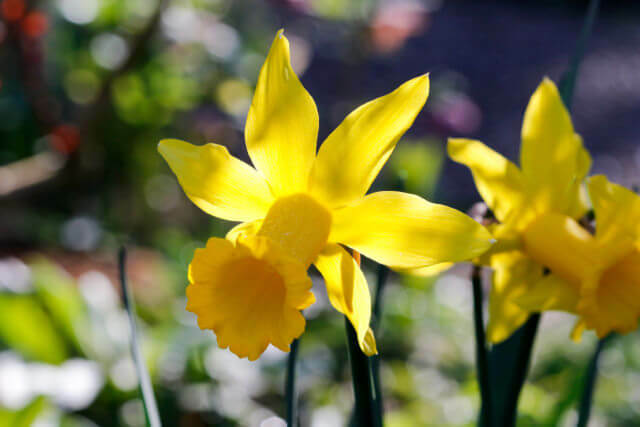 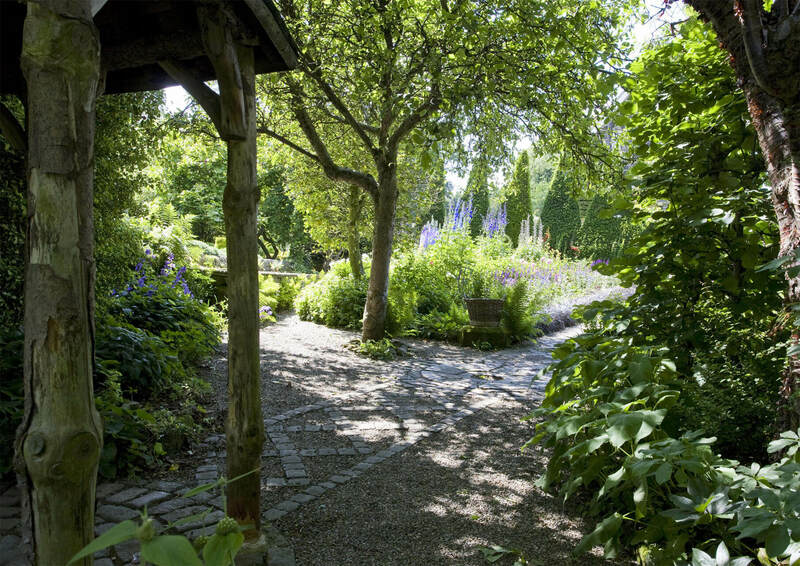 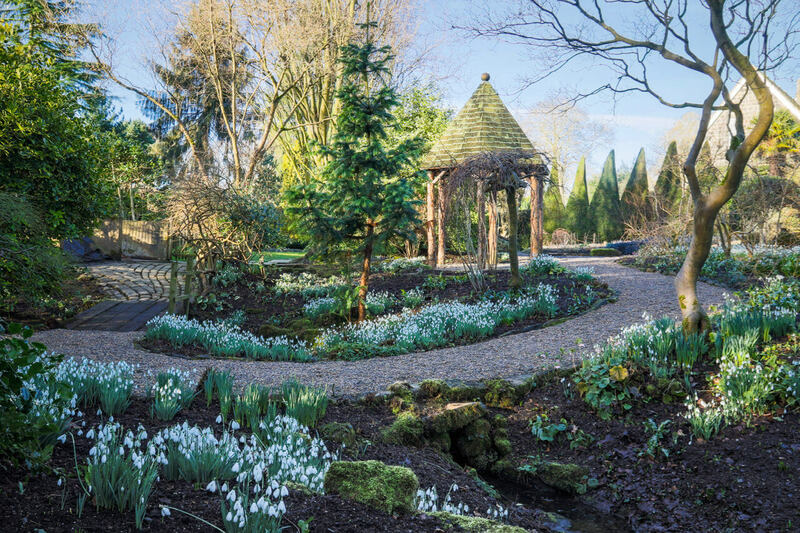 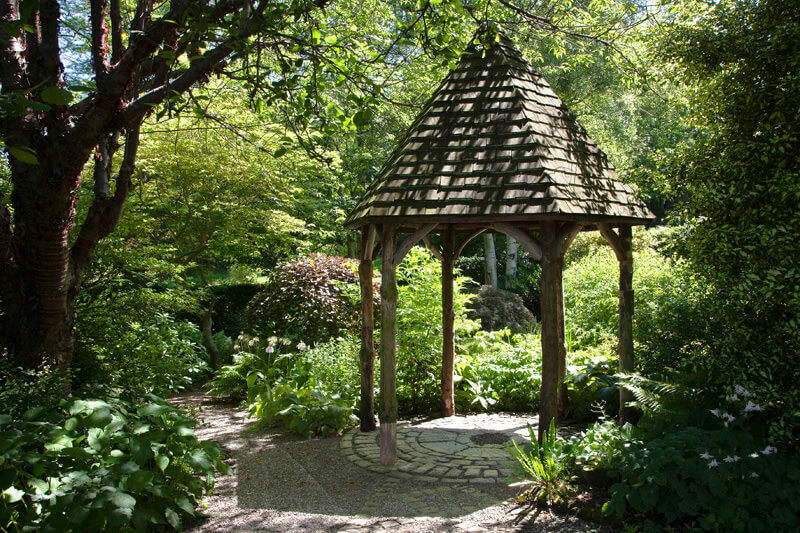 From the formality of the Herb Garden with its topiary, to the Dell with its half-hidden pathways and stream, every area has an intimacy and charm of its own. 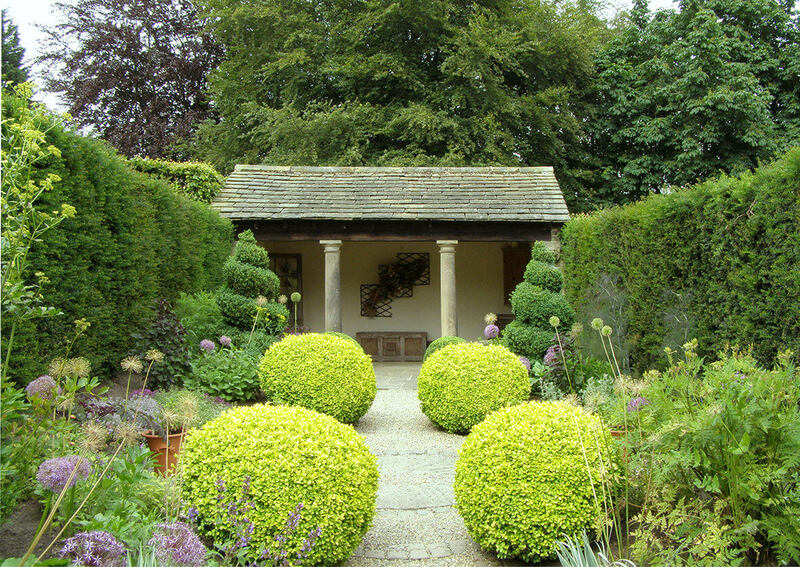 Traditional materials are used with extraordinary creativity and invention. 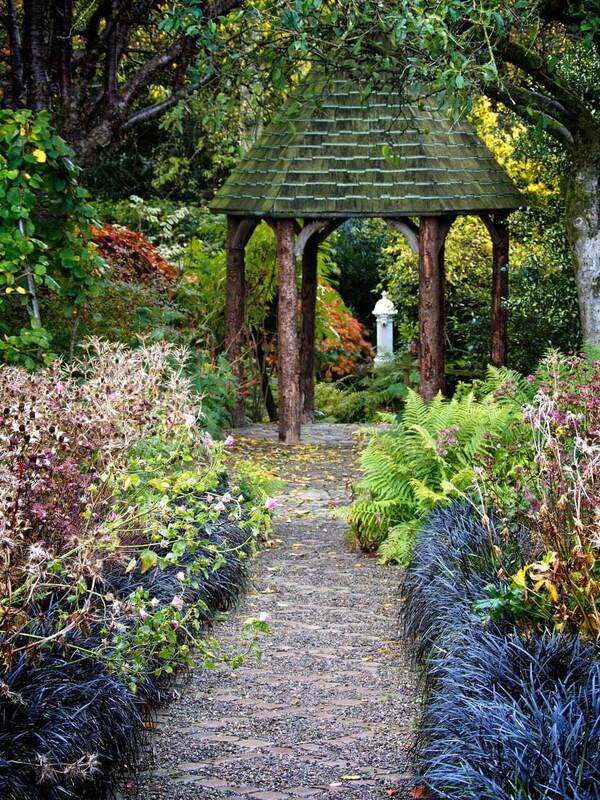 From pretty paths to pergolas, detailing throughout is exquisite. 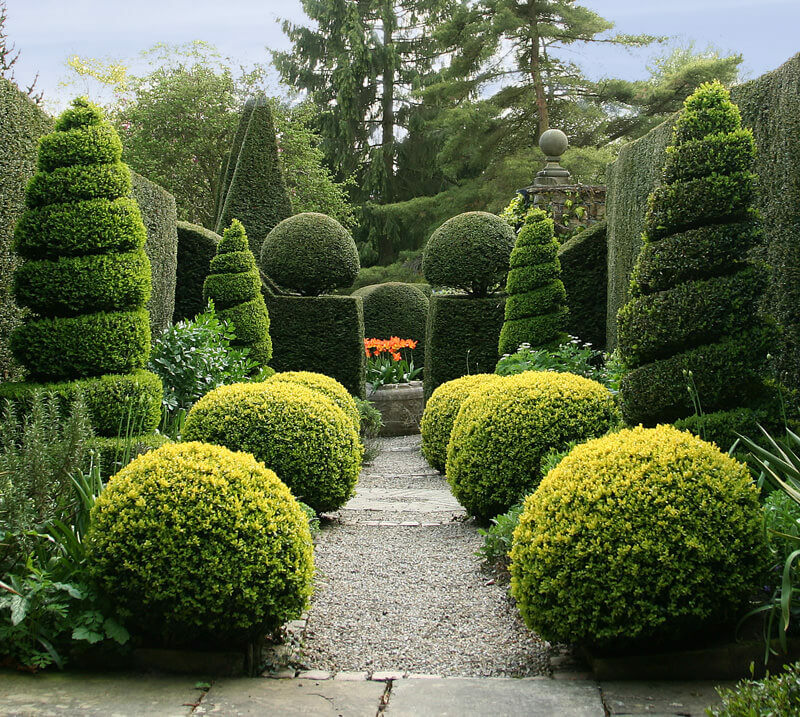 Evergreens, clipped into strong architectural shapes are used to spectacular effect throughout the garden.